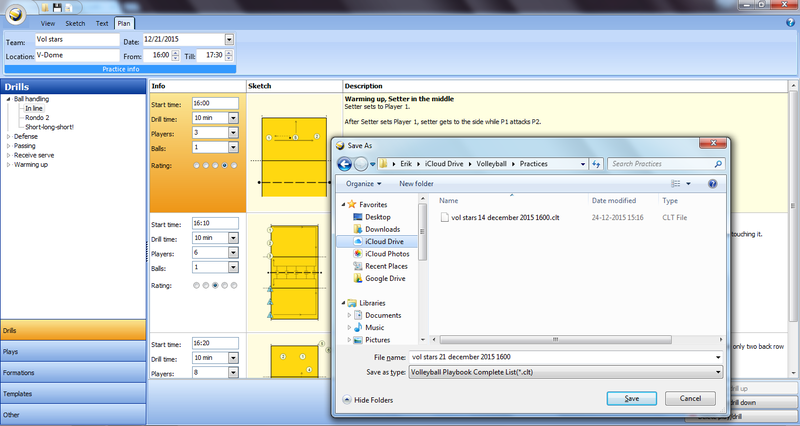 How do I import plays and practice plans into Volleyball Playview on an iPhone or iPad? 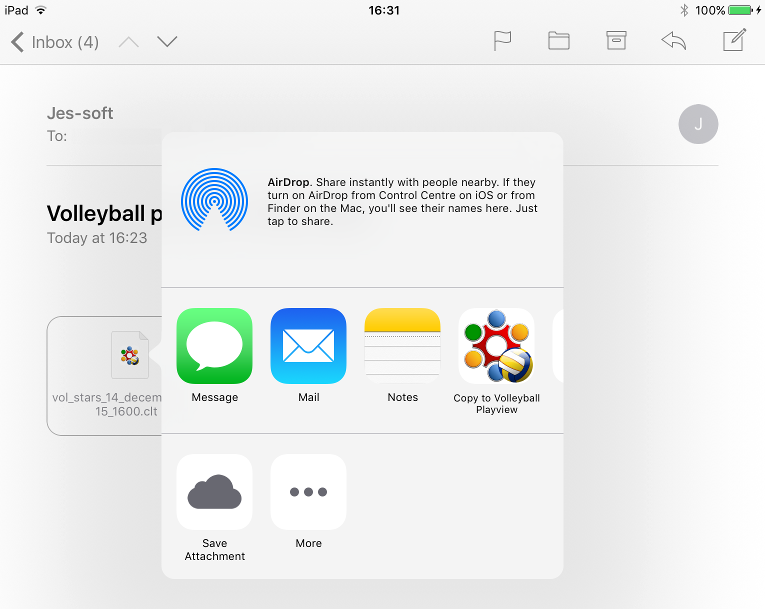 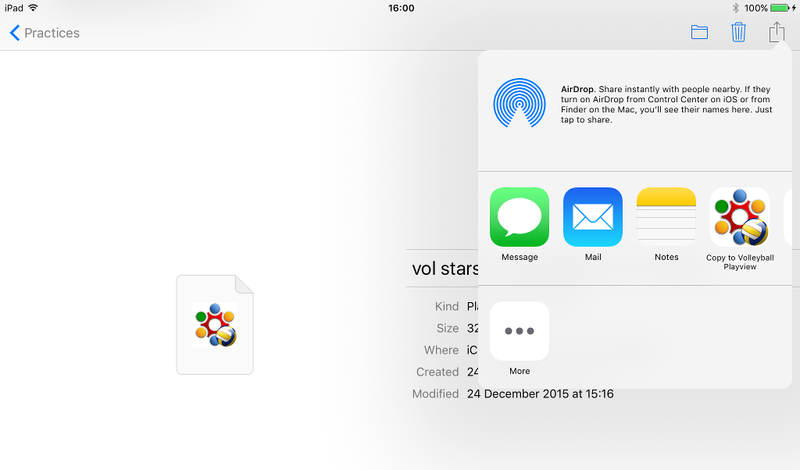 save a play or practice plan on your iCloud Drive and open from your iCloud Drive on your iPad or iPhone. 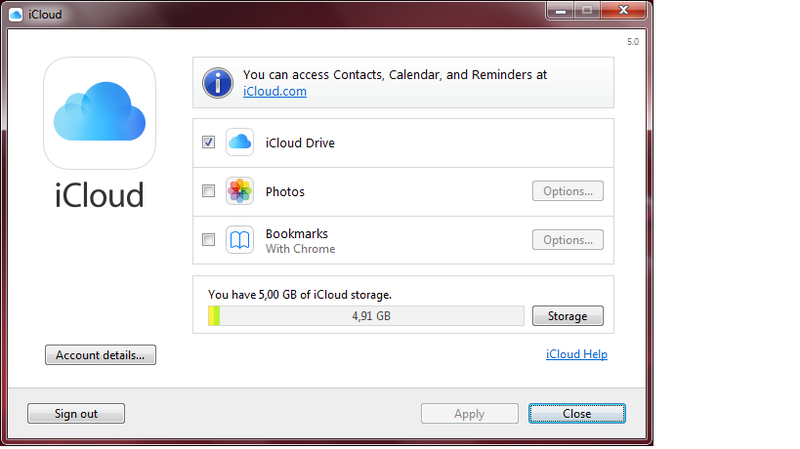 First you have to download and install iCloud for Windows. 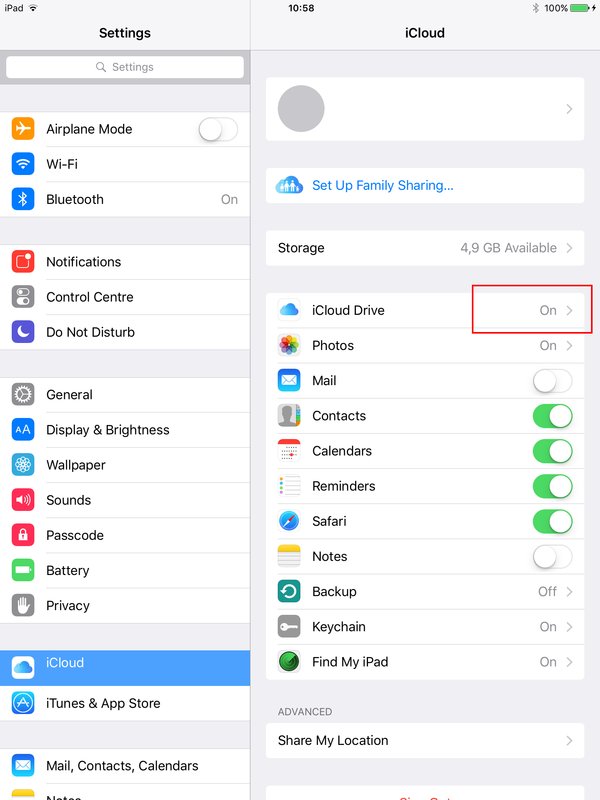 • If your iCloud Drive is not available go to your settings menu and choose iCloud to check if the iCloud Drive is On. 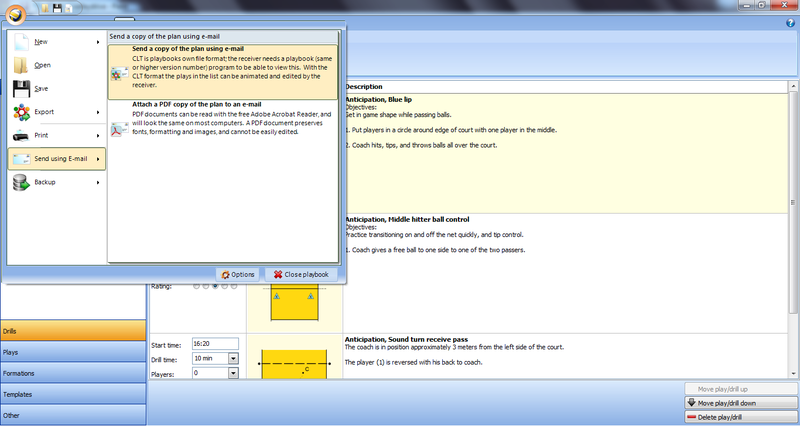 • Tab the practice plan or play to open.